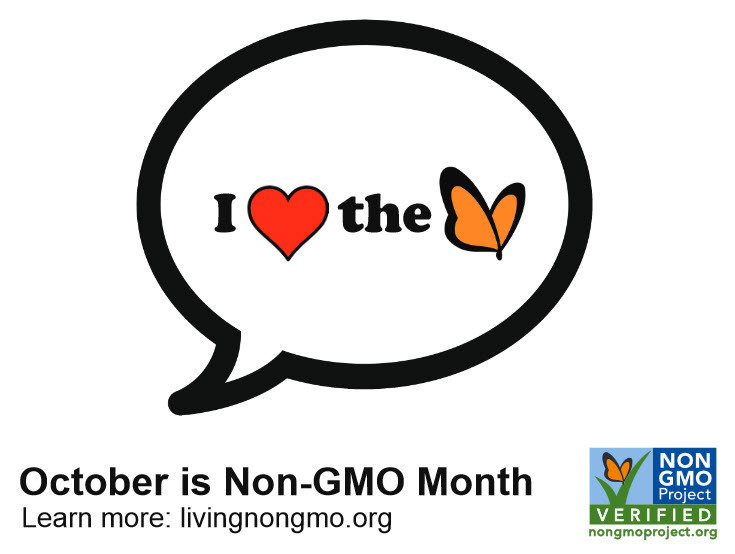 October 1st marks the beginning of Non-GMO Month—Non-GMO Month is the Non-GMO Project‘s largest outreach campaign. Across North America brands, retailers and individuals stand up for our right to know what’s in our food, and to choose non-GMO. 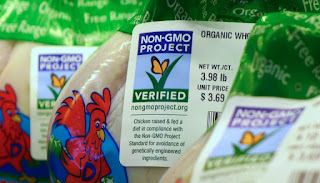 (NonGMO News) The Non-GMO Project seal has been compliant with FSIS standards since June 2013. For brands seeking the Butterfly seal or those who already have Verified products, this new guidance does not impact Non-GMO Project Verification. The Non-GMO Project seal was first approved by FSIS in 2013, and that approval remains in effect. The Non-GMO Project Standard’s requirements remain the most rigorous in the world, and we will continue working to preserve and build a non-GMO food supply, educate consumers and provide Verified Non-GMO choices. To date, consumer demand has driven more than 1,000 meat, egg and poultry products to meet the highest standard in the industry and achieve Non-GMO Project Verification. 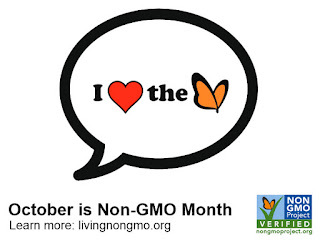 Shoppers’ trust in the Butterfly seal has pushed annual sales of Non-GMO Project Verified products to over $19 billion. The new compliance guide takes effect immediately, but the USDA will hear comments via the Federal Register for sixty days. We will follow up soon with suggestions for comments.